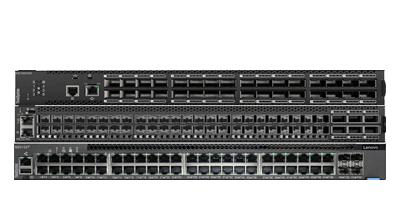 This product guide provides essential presales information to understand the structure of the RackSwitch G8272 offering, its key features and specifications, components and options, and configuration. 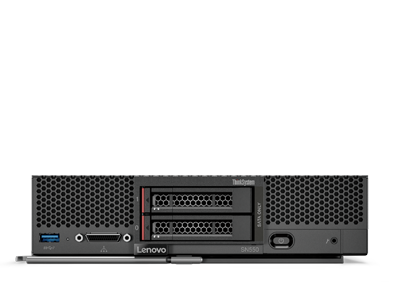 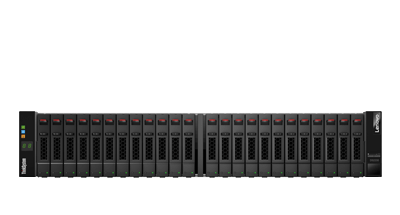 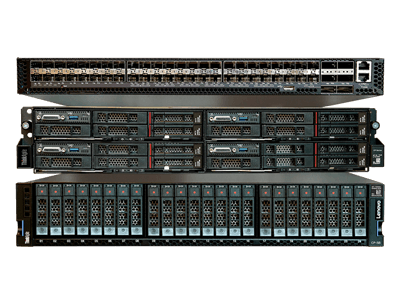 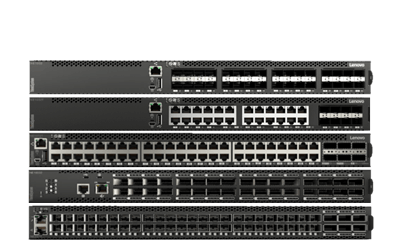 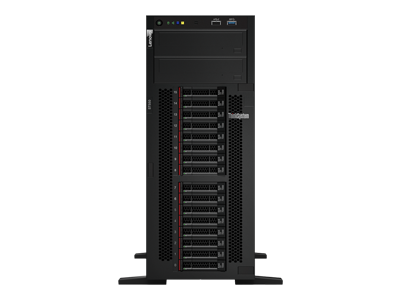 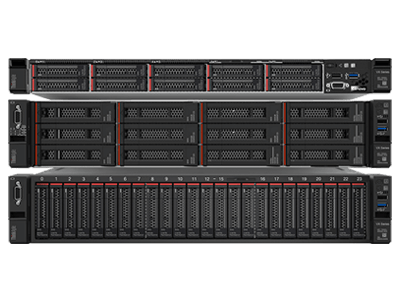 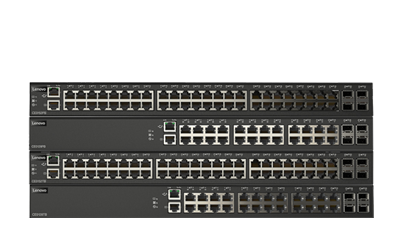 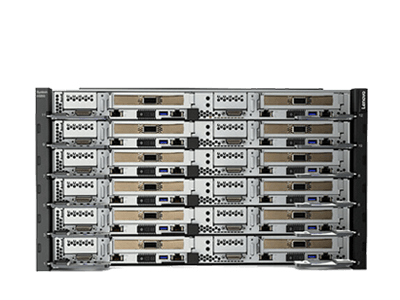 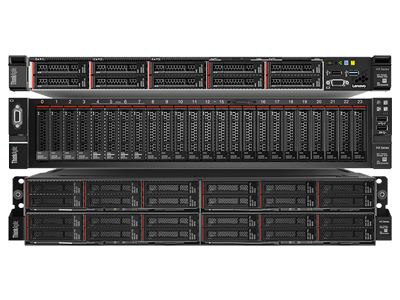 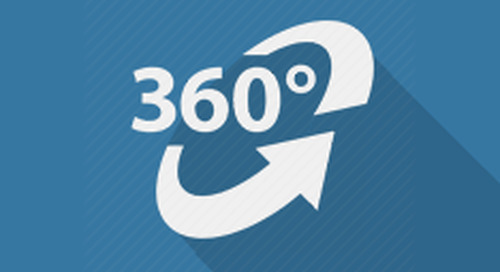 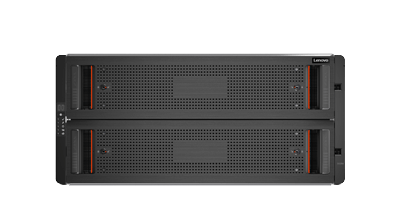 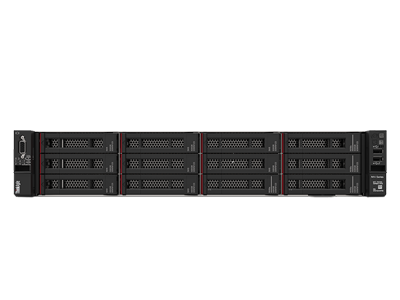 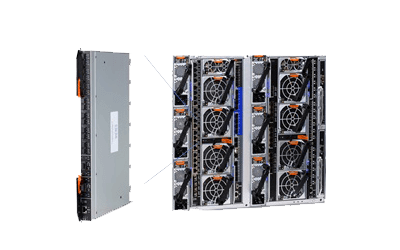 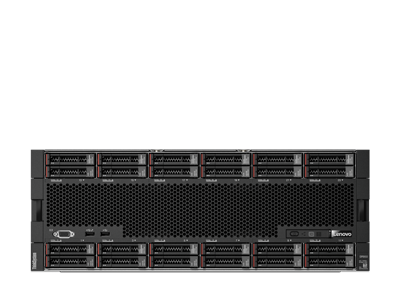 Take a 3D virtual tour of the Lenovo RackSwitch G8272. 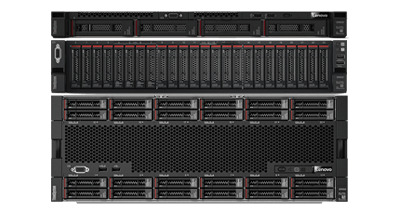 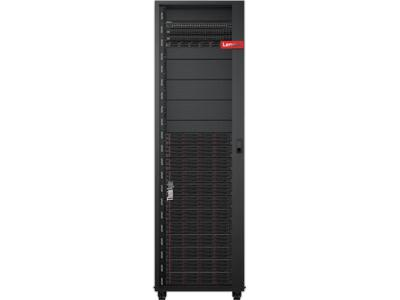 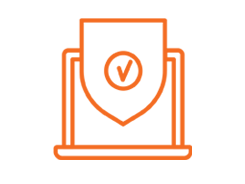 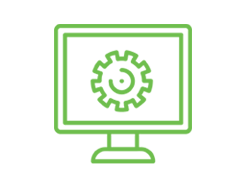 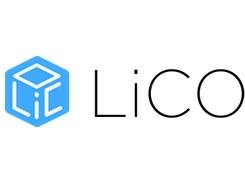 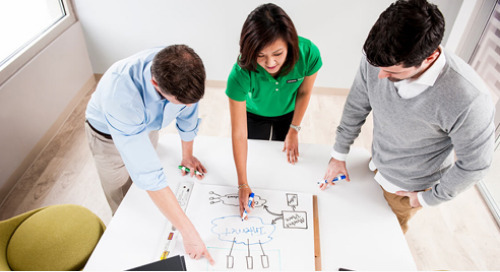 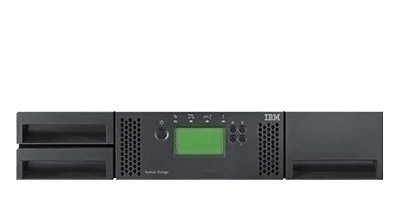 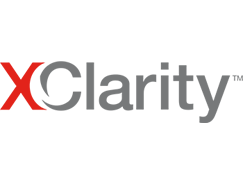 "Lenovo’s DCG is well positioned to leverage its networking advancements to strengthen its infrastructure portfolio as the foundation of digital transformation for its customers. 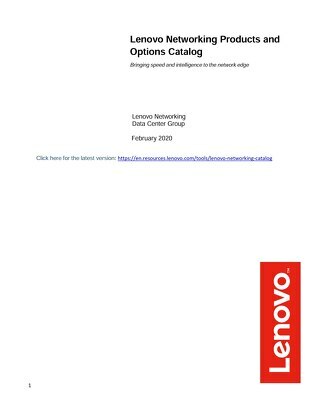 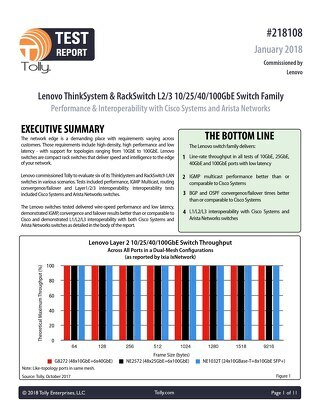 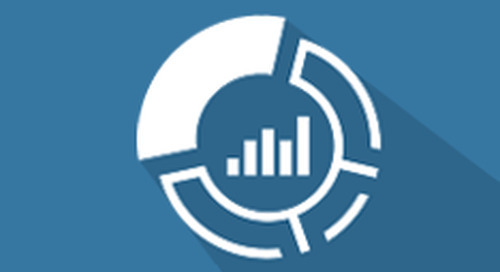 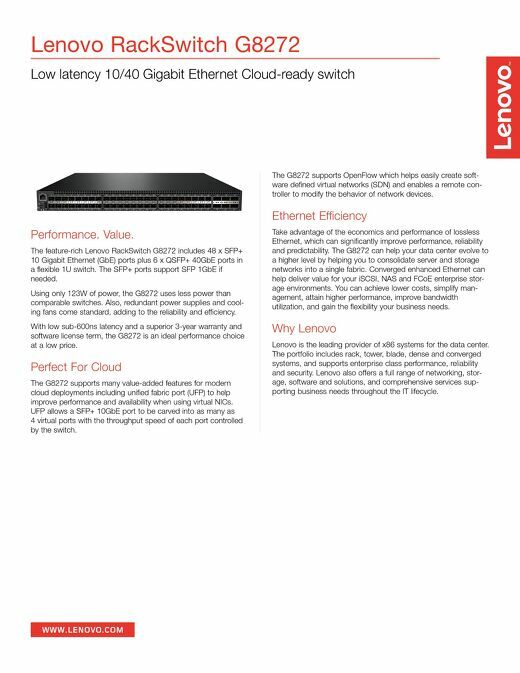 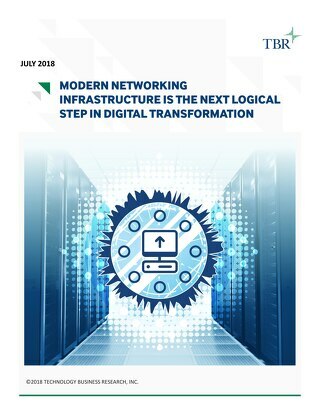 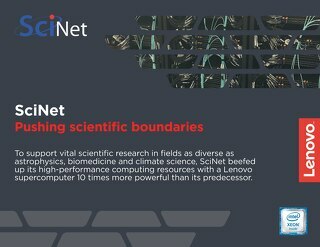 This analyst report looks at Lenovo's networking strategy, data center networking activities, and networking products.